Two CD collection from the soul songbird. 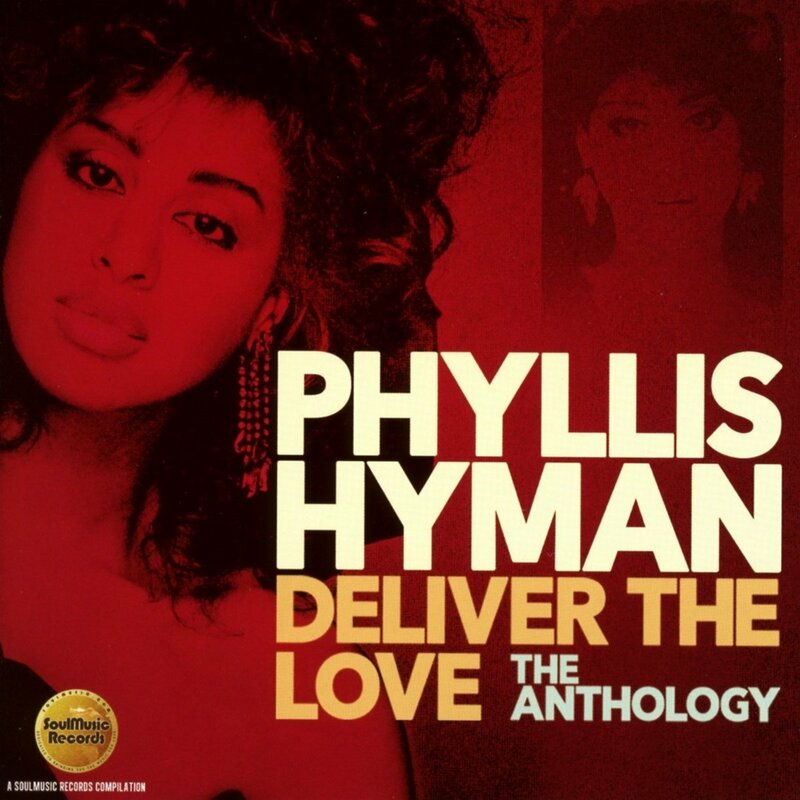 As part of it’s acclaimed anthology series, SoulMusic Records is very proud to present Deliver The Love – The Anthology, – a sumptuous homage to the late legendary vocalist, Phyllis Hyman who continues to enjoy a faithful and loyal following among discerning music lovers the world over. Includes solo recordings as well as collaborations with Norman Connors, Pharoah Sanders, McCoy Tyner and others.